Check Out the links below on iphone App Development & Web App Development. iphone iOS mobile apps for business & innovative ideas. Web applications grow your business, not websites. 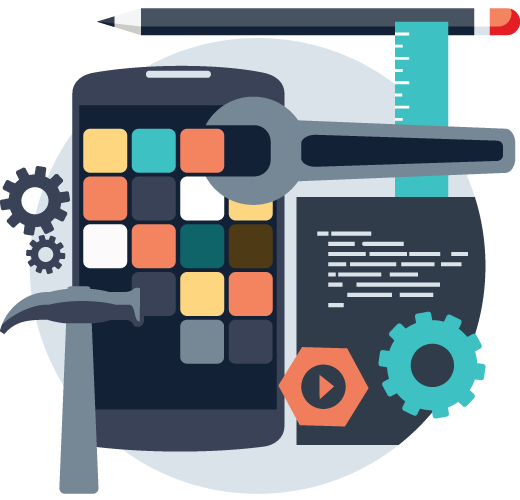 We develop awesome mobile apps that provide real world solutions and engage your customers with your business. We are a dedicated group of web developers, app developers, and business planners specializing in building businesses from the ground up.